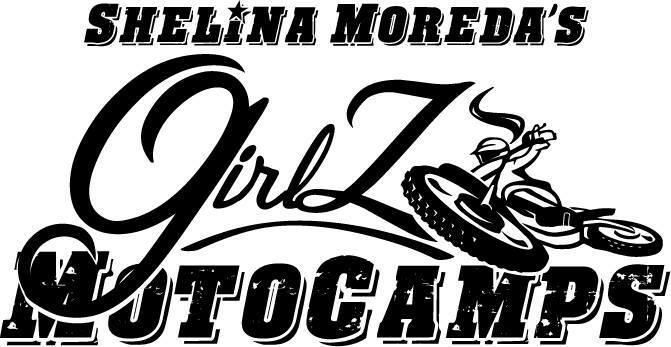 Shelina Moreda, of She’Z Racing fame, has officially started her own Girl’s Dirt Camp. The camp will take place in Petaluma, CA, among the apple orchards and cow fields of Sonoma County. For $650, you get not only two days of instruction, but a bike to ride on (even less if you have your own bike). 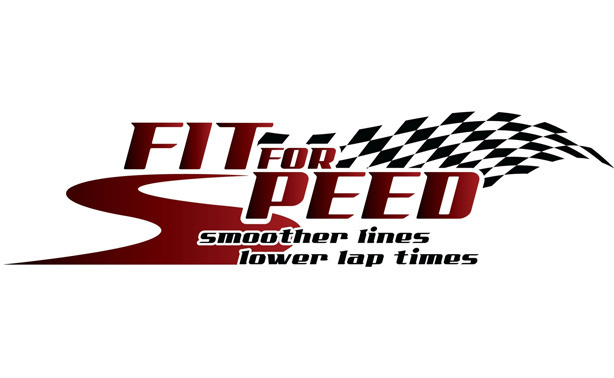 Learn to flat track, regardless of your experience. This is a fantastic opportunity for any type of rider, particularly if you’ve ever wanted to get on two wheels but haven’t had the chance. In my slightly biased opinion, dirt is the best place to learn, and learning with a group of women is even better. 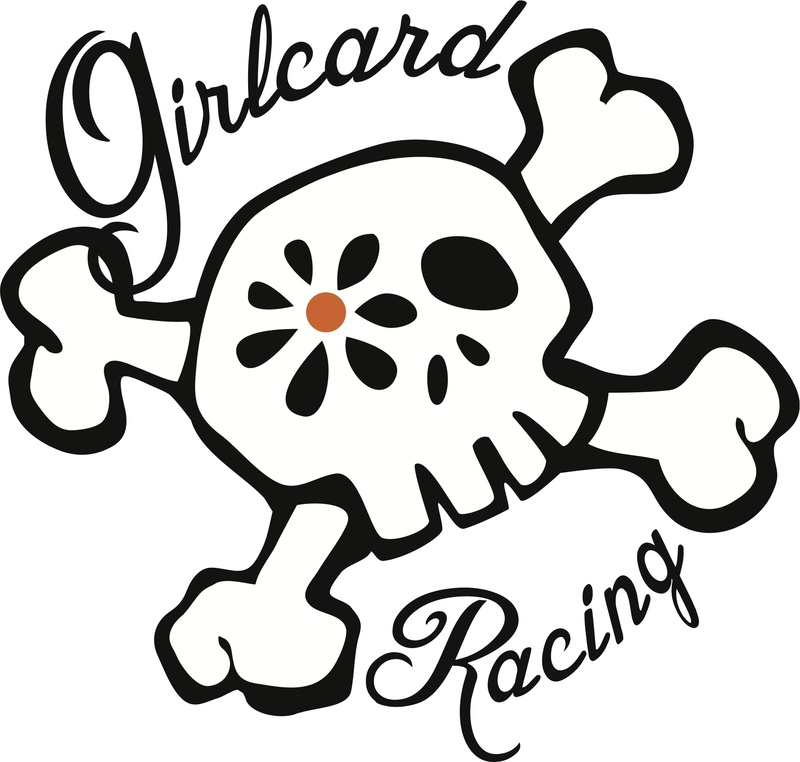 Visit She’Z Racing for more details and to sign up. If you miss out on the February camp, stay posted for future dates.